Plan the sale of your used car carefully and follow the rules set down by the government and selling a car in SA is easy and stress free. Before you put your car up for sale you should prepare it, and get yourself ready for the process. Start by setting your asking price based on the car’s market value. You can use the CarsGuide valuation tool here. Having set a price then decide on your bottom line when it comes to negotiating the final deal. Thoroughly clean the car inside and out, and use a deodorant in it for a few weeks prior to the sale if smokers or pets have been in it. Have the service book on hand to show a buyer you have been diligent on having your car serviced. Consider having your car professionally detailed. A few bucks spent on presentation can do wonders when selling a car. What questions will you have to answer? Put yourself in the buyer’s shoes by asking yourself what a buyer would want to know about your car. There are only a few rules a seller has to comply with when selling a car in SA. Unlike other states in Australia there is no requirement in SA for a seller to have a roadworthy inspection done on the used car they are selling. All the seller is required to do to transfer the ownership of their car to a new owner is to fill out the transfer paperwork and submit it to the SA government department within 14 days. Under the SA rules the application for the transfer of registration is to be completed and signed by the seller and the buyer. That applies equally if the car is being sold to a private buyer or a dealer. You can find the application for transfer of registration on the back of your car’s current registration certificate, or on the top part of the registration certificate if printed from your on-line EzyReg Account. Once you have signed the application for transfer of registration you must give it to the buyer. Before you do hand over the signed paperwork remember to record the buyer’s details, such as their name and address, and their driver’s licence number. That way you know where to find them if you need to after they’ve driven off in your car. As the seller it is your responsibility to complete the disposal notice, which advises the government that you have disposed of the car and are no longer the owner. The disposal notice is printed on the back of the car’s registration details certificate, or the lower part of the registration certificate printed from your online EzyReg Account. To lodge the disposal notice simply post it to Service SA, GPO Box 1533, Adelaide, SA, 5001, or drop it off in person at a Service SA customer service centre. The good news for anyone selling a used car in SA is that the government doesn’t levy a fee on the seller to transfer ownership to a new owner. It’s free. 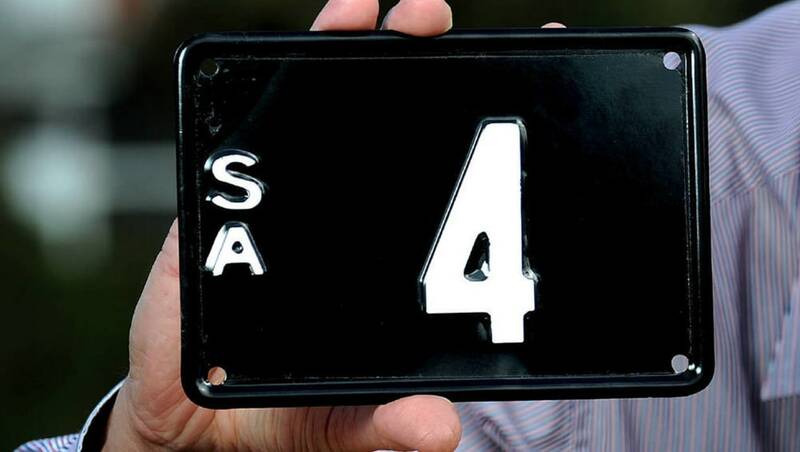 If you have complied with the rules and lodged the notice of disposal with Service SA as required, but the buyer hasn’t lodged the transfer of registration as required you can be held liable for any driving infringements or parking fines incurred after you have sold the car. As the last registered owner of the car you will receive the notices for any such infringements. If that happens you need to complete a statutory declaration and send it to the issuing authority advising them that you have sold the car. Have you sold a car in South Australia? Tell us your experience in the comments below.